Breaking borders: Moor makes it to India! As Shiv Sena continues to threaten Pakistani talent, one Pakistani film takes a daring jump and crosses the border to mesmerise Indian audiences. After creating waves at the 20th Busan International Film Festival and being selected by the Pakistani Academy Selection Committee to be considered for the Oscars, Moor is gearing up for its screening at the Goa Film Festival. Co-producer of the film’s international version, Hasan Zaidi, confirmed the news to The Express Tribune. However, it is yet to be seen if the film will also be commercially released in India. “We are working on distribution,” Zaidi said. Directed by Jami, Moor depicts the decline of Balochistan’s railway system, and the characters behind it. It was released across the country on August 14, 2015. Shortly after, the Pakistani Academy Selection Committee selected Moor to be submitted for Oscar consideration in the ‘Foreign Language Film Award’ category. 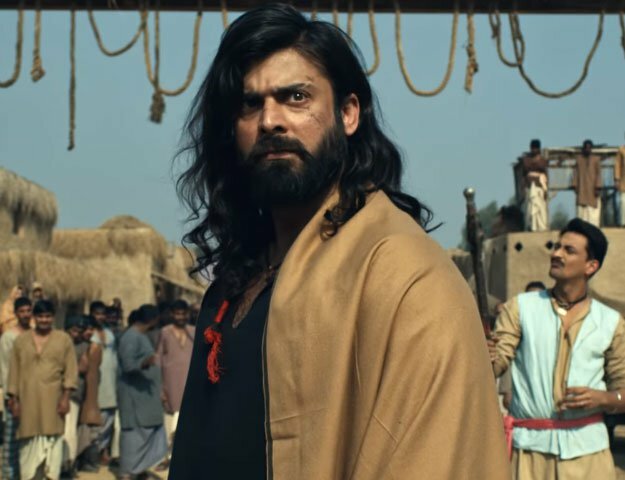 This was followed by three shows at the 20th Busan International Film Festival which ended with echoes of ‘Pakistan Zindabad’ as the film managed to impress the international audience. Here’s to more success for Moor and Pakistani cinema!